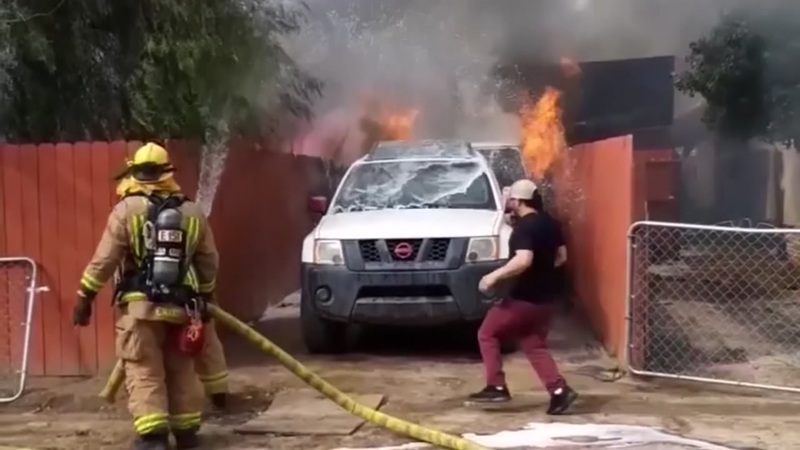 A video shows him run past firefighters into the home where he found her hiding inside the bathroom, the only place that hadn’t burned. True love for the pet right there. A good human. When our house was on fire i went 2x back into the house to save our pets. Three survived and two perished. I would do the same thing!!! Column: Wrigley Field’s multiyear renovation is a hit. Let’s hope the Cubs don’t screw it up.